One – Point estimation reflects one value per activity. 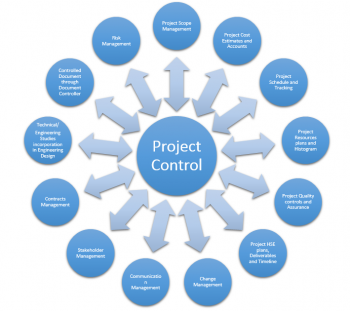 Project control provides the systematic pathway for monitoring, analyzing forecasting and controlling the projects. Project control is a proactive approach rather reactive. Similar to other project management components, Project control plan ought to be produced and actualized. In this presentation we will discuss methods and tools of project planning and performance analysis. Some of these methods are widely used and we will touch them very briefly, others are known and applied by advanced teams in complex projects.